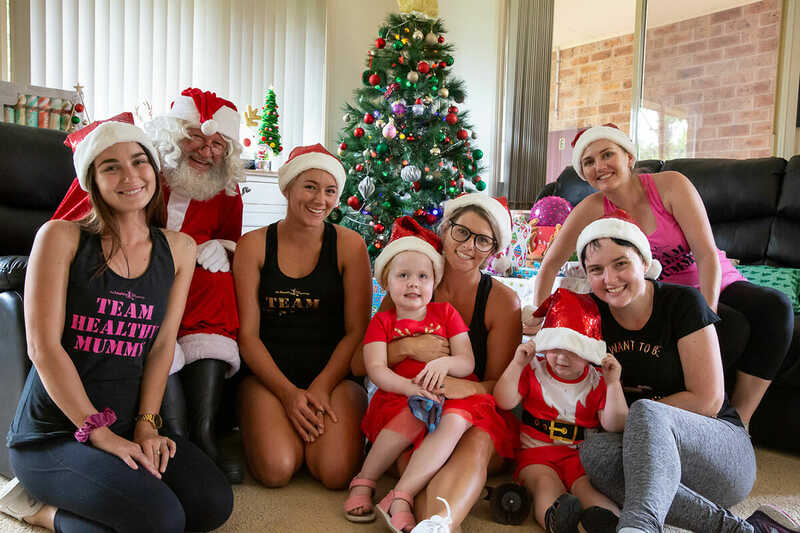 Our Healthy Mummy team recently visited mum Nicole Harris in Newcastle to give her and her kids the ‘Gift of Christmas’ so that they ended 2018 on a high. Nicole is such an inspiration she is a single mum to two beautiful children and they have had a tough few years. Her daughter Abbie has been diagnosed with an autoimmune disease and her son is struggling with severe anaphylaxis. They have spent a lot of time throughout 2018 in and out of the hospital, travelling to and from Ronald McDonald House in Randwick and juggling specialist appointments. 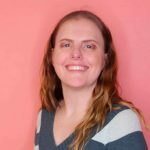 All this travel and juggling of appointments for both kids took its toll on Nicole’s life both personally and professionally, she had to resign from her job so that she could get both children to their multiple doctors and specialist appointments. 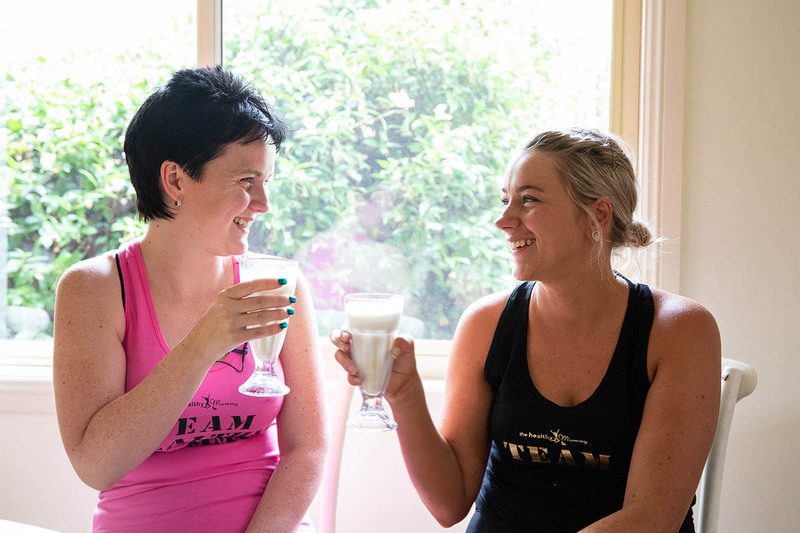 After her little girl, Abbie spent the majority of last December in hospital Nicole was determined to try and make this year extra special on a tight budget. We are so happy that The Healthy Mummy could help contribute to making your 2018 Christmas amazing. Check out the amazing day in the video tomorrow. We are so excited that we were able to make a difference to this beautiful family and tick off that Santa list for Nicole and her kids! And Nicole loves that her fridge and freezer are now filled up with amazing Healthy Mummy Meals! For anyone who missed the competition – we ran a giveaway for one lucky mum to ‘Win the Gift of Christmas’ delivered to their home! So our AMAZING Healthy Mummy Team and Meal Prep Queen Kaitie visited Nicole’s home and delivered the Christmas tree, the decorations and all the trimmings! Plus we worked through Nicole and the kids Santa list to ensure lots of smiles were on their faces with stacks of gifts and treats under the tree!! 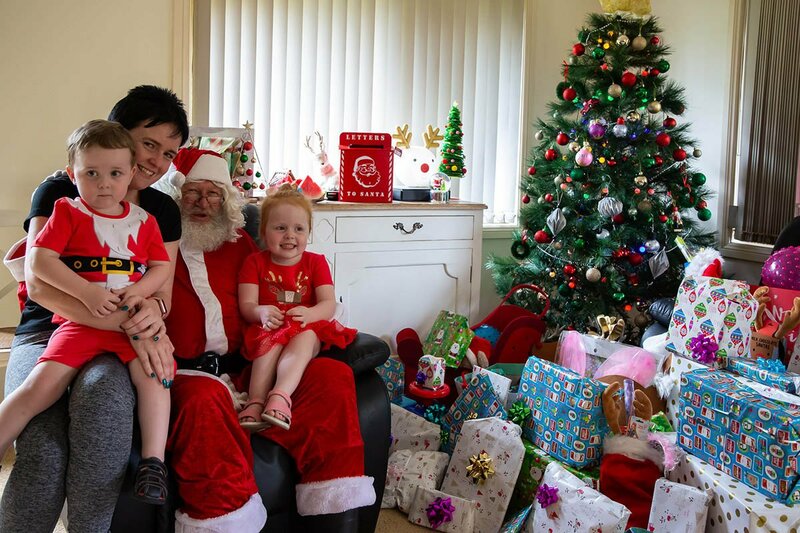 We had Santa at 3.30 to surprise the kids at 3.40 and share in the Christmas cheer! Kaitie our awesome Healthy Mummy Meal Prep Queen also spent the day in the kitchen sharing with Nicole her top tips for meal prepping whilst also cooking a fabulous Christmas dinner. We also filled Nicole’s fridge and cupboards with festive healthy treats and lots of meals to help keep Nicole and her kids on track this December! Nicole is a 26-year-old single mum of two who says, “I found The Healthy Mummy in 2014 after the birth of my daughter Abigail but didn’t fully commit until the birth of my son Kayzen in 2016. 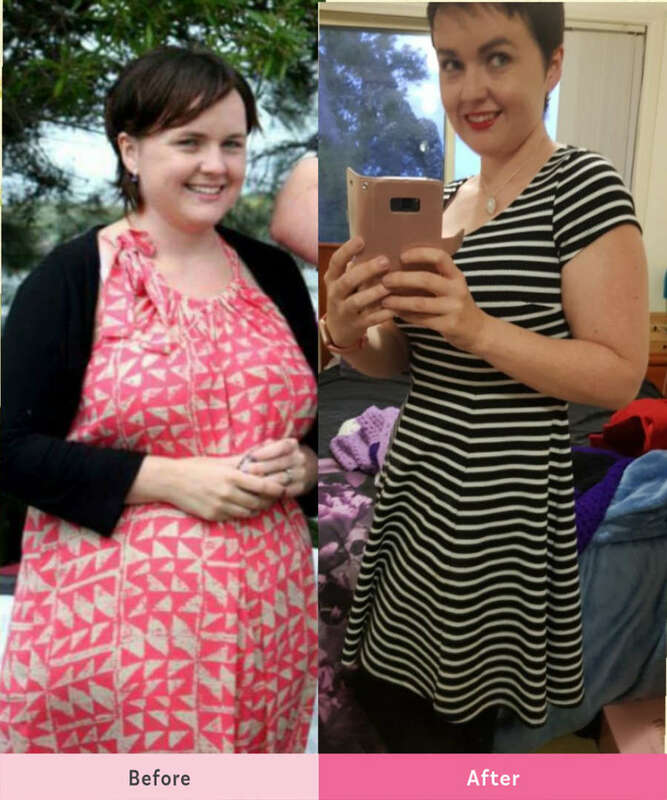 It was then I joined the 28 Day Weight Loss Challenge and started the Healthy Mummy Smoothies since then I have lost 30kgs and maintained this loss through the challenges I have faced with my children’s health problems. Nicole and her kids have been through so much in 2018, finishing the year by winning this amazing prize will help keep the festive season festive. “2018 has been tough, it’s taken its toll and I’m really hoping 2019 has better things in store for us! 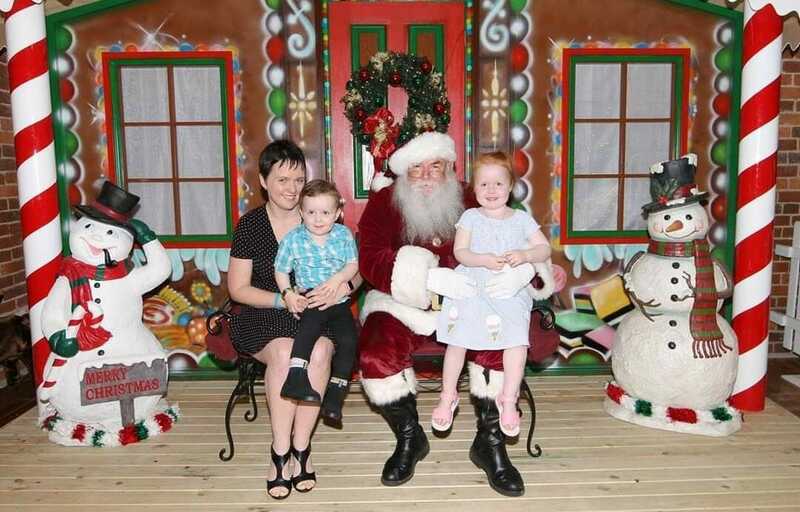 Christmas is our favourite time of year and last year my daughter spent nearly all of December in Hospital. Being a single mum I’m trying to make it extra special for my sick kids this year, as I am constantly in and out of hospital and appointments with both kids so much so I had to leave my job. One has an autoimmune disease and the other has severe anaphylaxis. We have regular visits to The Ronald McDonald House. With such a rough 2018 what does Nicole hope for in 2019? Nicole was so grateful for all The Healthy Mummy team did for them, she said “I cannot put into words what this all means to me. It’s completely overwhelming to see what The Healthy Mummy team has pulled off today. You are more than welcome Nicole! We hope you and your kids enjoy all the presents and delicious, healthy meals and have a very Merry Christmas! Thanks so much to everyone who entered! We had thousands of entries and it took our team all day just to pick one! Look out in January for our next AMAZING competition as we have even more incredible gifts to come for our amazing Healthy Mummy Community! 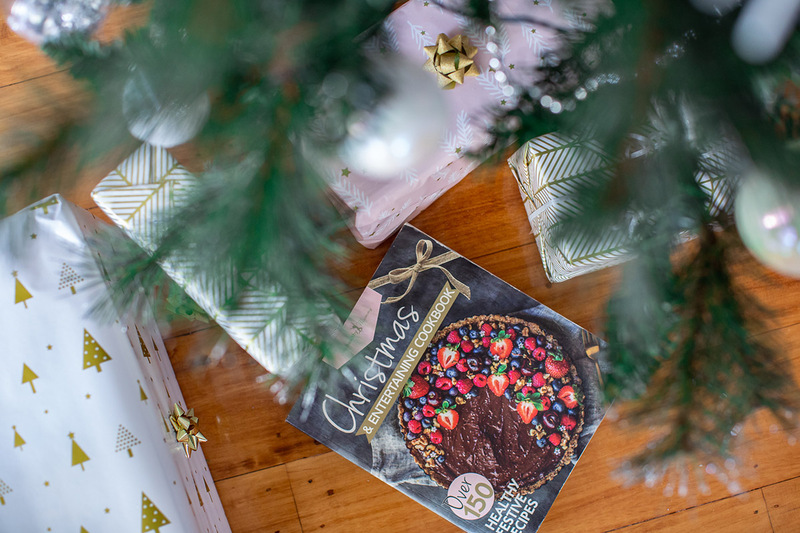 With over 150 healthy festive recipes, The Healthy Mummy’s Christmas and Entertaining Cookbook can help you cook up a storm this Christmas. This cookbook contains impressive Christmas menus, delicious starters and yummy and creative snacks. Learn more about our Healthy Mummy Christmas and Entertaining Cookbook. However, if you are more interested in accessing thousands of budget-friendly healthy recipes, a weekly meal plan in conjunction with daily exercise programs and workout videos then our 28 Day Weight Loss Challenge may be for you.